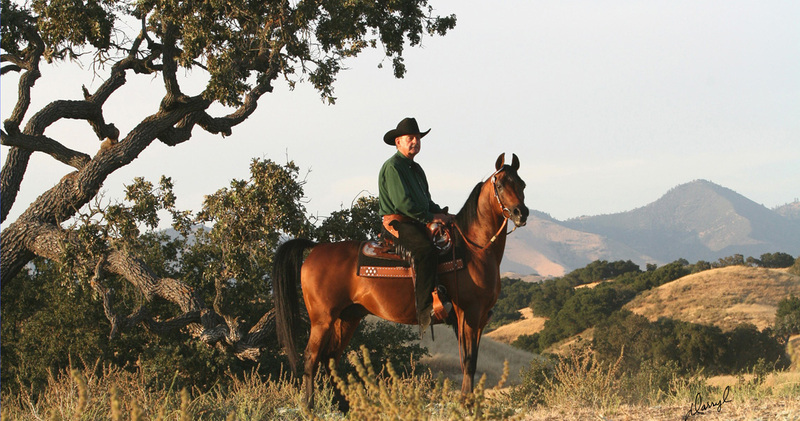 Evergreen Arabians, at Rancho Arroyo Perdido, is located 45 minutes north of Santa Barbara in Los Olivos off of the Central Coast of California. 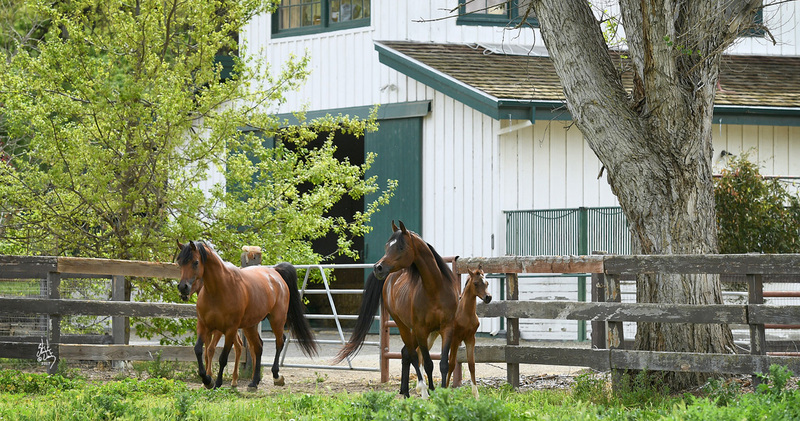 Owned by Harold and Liz Green, Evergreen Arabians began as a small performance facility in Scottsdale Arizona, and has grown into a full-time breeding and performance program at two different facilities in the Santa Ynez Valley. 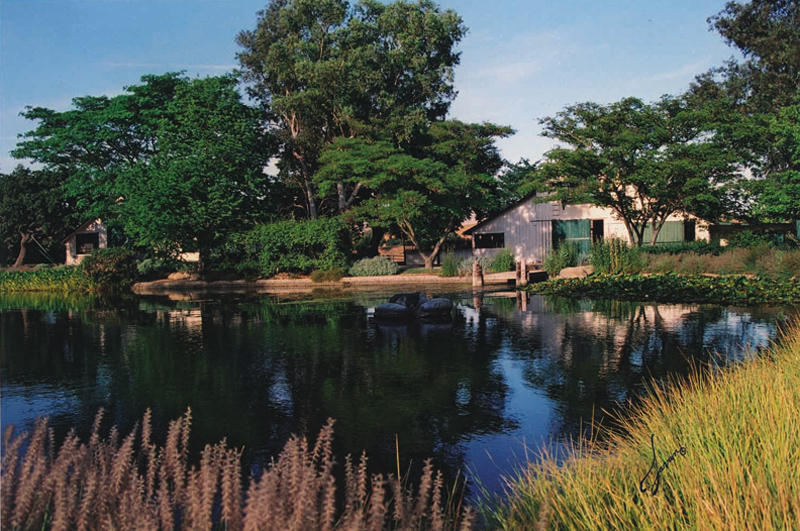 The breeding facility is located on 250 beautiful acres in Los Olivos; a hallmark of the industry’s greats. Home to National Champions of yesterday and today, the serene hills of “EVG” are lined with halter and performance winners for decades. 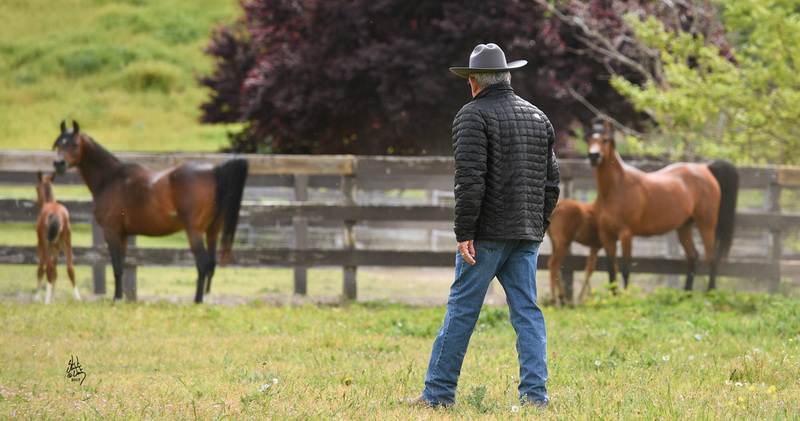 The Greens pride themselves on their efforts to breed competitive halter and performance horses, and continually strive to achieve greatness in both areas. By maintaining a presence in both arenas, the Greens have built a strong program combining both beauty and type with function and athleticism. 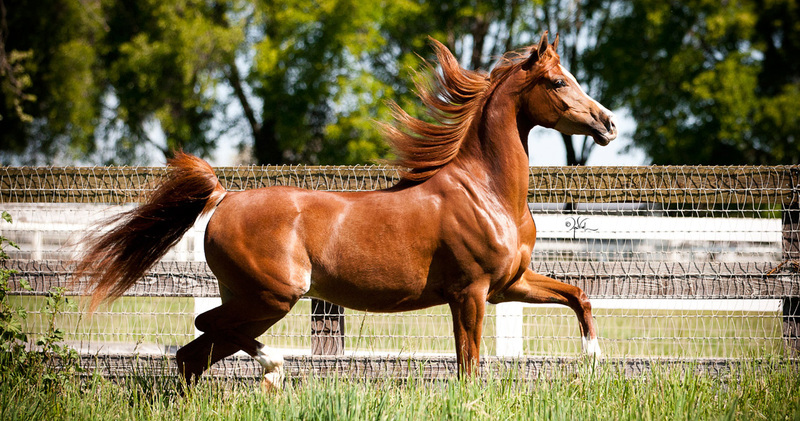 They share the future goals of many dedicated Arabian breeders--to continue building a program of beautiful and functional Arabian horses, while maintaining the integrity of the breed.